You can use OneLogin for SSO, and your users will be able to access Qminder Dashboard without needing to remember the password. Using SSO saves your organization time and money, while significantly increasing the security of your data in the cloud. In OneLogin navigate to Apps > Add Apps. Search for Qminder - select the result. 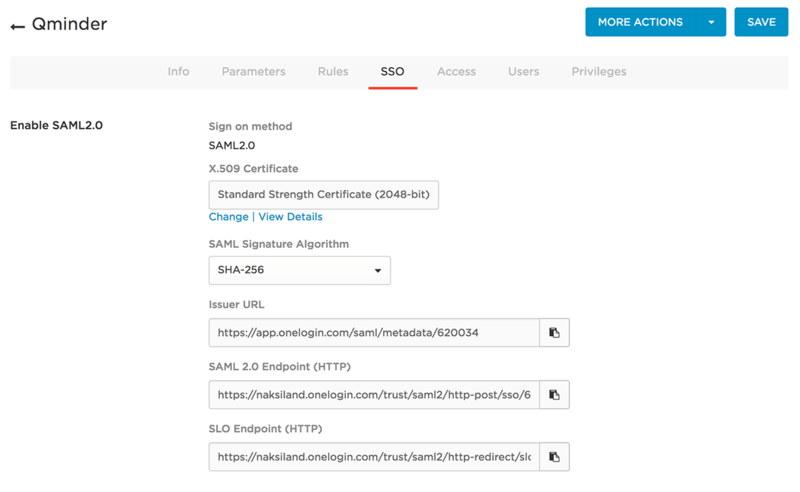 Set SAML Signature Algorithm to SHA-256. Copy value of Issuer URL to the clipboard. 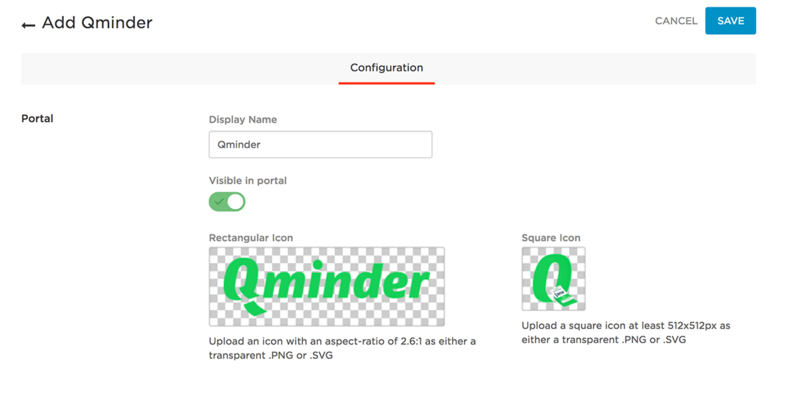 In Qminder Dashboard, navigate to Account > Integration. 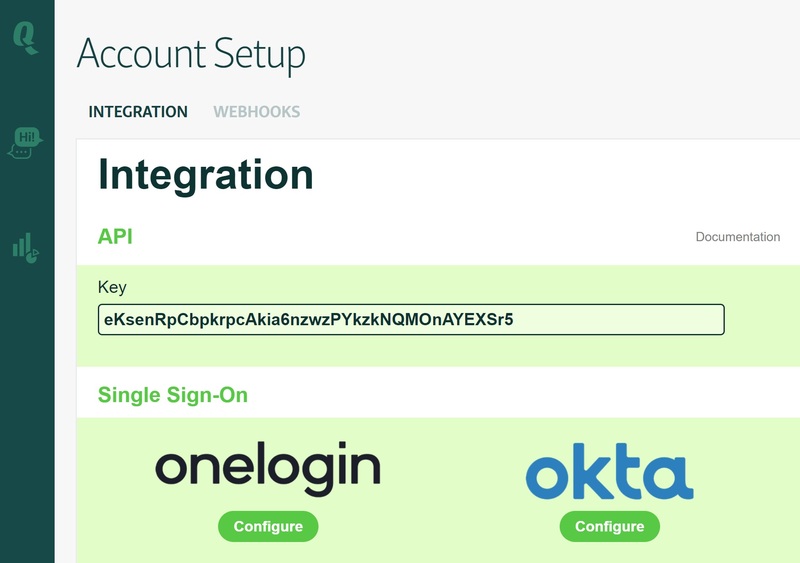 In Single Sign-On section, click Configure for OneLogin. Enter Issuer URL you copied in the previous step and click Save.